Energy Efficient Solutions offers a broad range of energy efficient products to help solve your toughest energy challenges. We strive to bring you only the highest quality energy efficient solutions at the lowest prices possible. Most of our energy saving insulation products are proudly manufactured right here in the USA, and we stand behind the home energy saving solutions we sell. Our three main energy saving product lines are highlighted below. 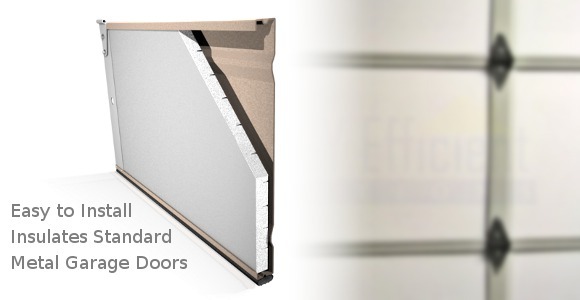 Radiant barrier is used to both reflect heat out in the summer and hold heat in during the winter. 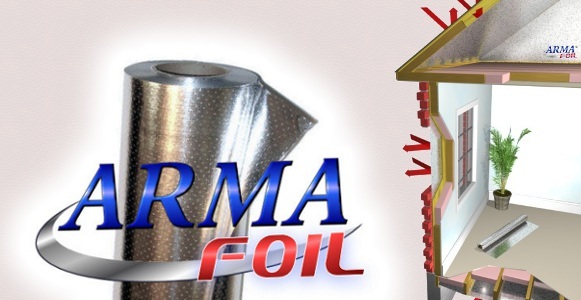 Our material, ARMA FOIL™, is made with the most advanced, cutting-edge technology in the industry. In addition to improved comfort, our customers typically see a 15 to 20% savings in heating and cooling bills after installing ARMA FOIL™. 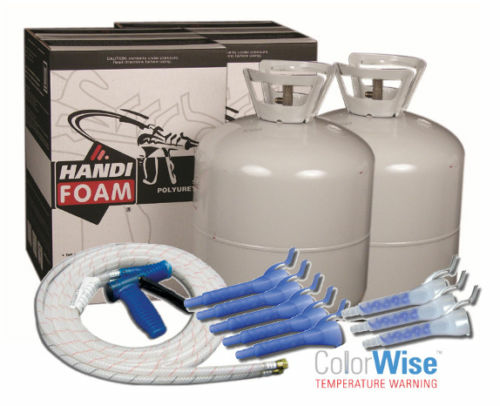 Spray Foam Insulation Kits are another great energy saving product. We offer a range of formulas to air seal, insulate, soundproof, fill large cavities, or even create stage props. 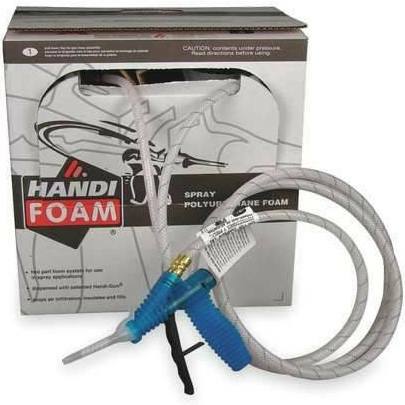 Give us a call to discuss your application or learn more about foam. 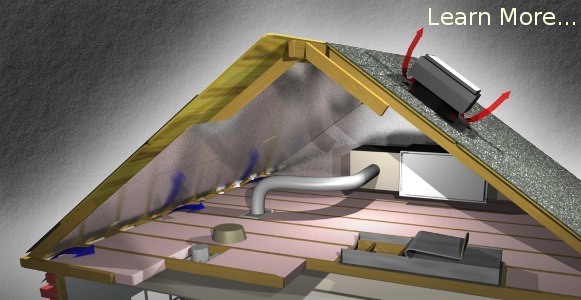 Solar Royal™ offers a professional ventilation solution at an affordable price. 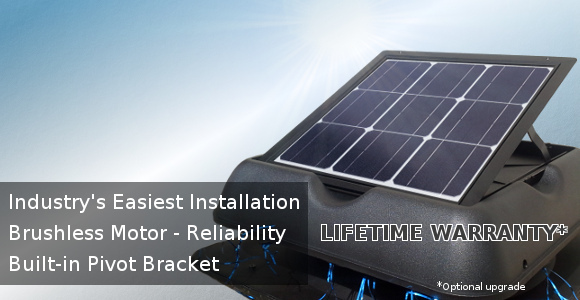 Solar Royal fans have a revolutionary patent pending twist-lock feature to make installation easier. First, mount the metal base flashing to your roof and then twist-lock the hood and fan onto the base. 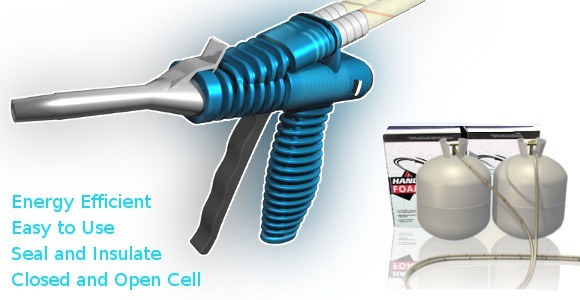 Our goal is not to just "make a sale", we want to give you the best advice possible and provide you with the product that is best suited for your application and design needs. Our technical staff consists of engineers who are well-versed in building science and are able to provide valuable knowledge in proper insulation and weatherization techniques. There is no one-size-fits-all solution to a given energy efficiency design problem, but our understanding of the varying climate conditions across the US allows us to recommend a solution tailored to your particular needs. We have been serving customers since 2003, and have become a market leader in energy efficient products. We strive to provide superior customer support, consultation, and top-of-the-line service. Give us a call to discuss your project needs, get free energy efficiency advice, or even to help brainstorm an idea. Allow us the opportunity to better serve you and help solve your building performance challenges. "I have tracked my energy usage now for several months since installing your Radiant Barrier in both my attic and the crawl space and I am experiencing an energy savings of 12 to 25%... at this rate it won't take long to recoup my investment." "I ordered a 1,000 foot roll of the perforated radiant barrier foil from you a month ago to install in my attic...Wow! This is great stuff! ...the temperature in my attic has dropped 50%." If you have any questions about your project or energy inefficiencies, please call us at (972) 499-4550 or Toll-Free at (877) 464-5828. You can also send an email or browse our online resources on energy savings solutions. You can also visit the following FAQ pages for answers to some of the more common energy efficiency questions. If you are in the DFW or Austin area, you can visit our energy saving solution stores. Click here for a map to our locations.